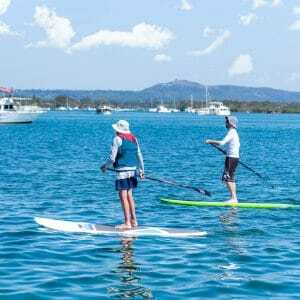 Noosa Watersports – Noosa Watersports is your gateway to Noosa’s Stunning River, Ocean, and Estuaries. by exploring the beautiful Noosa River and surrounds at your leisure. Find out more today Get in Touch! The best option to see see Noosa's stunning waterways. 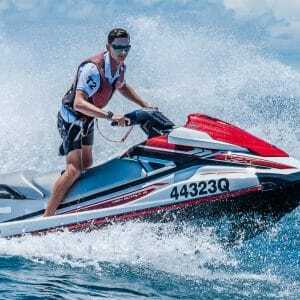 Noosa Watersports is your one stop shop for watersports in Noosa. Bringing together a number of services, we are proud to be able to offer the following watersports to Noosa's visitors. 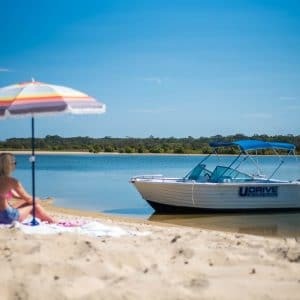 Explore the Noosa River at your leisure on one of our Hire Boats. 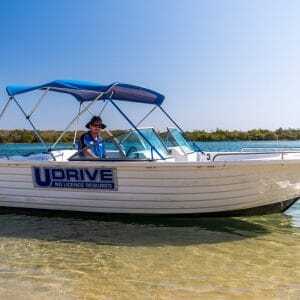 Perfect for families, all of our hire boats are self drive, and do not require a boat licence. With a number of different sized boats, we have something for everyone! 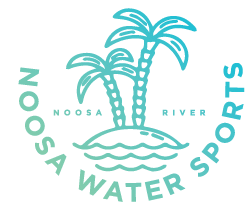 Noosa Waterpsorts has a few options for the more adventurous… Take one of our late model Jet Skis on our River Circuit or an Ocean tour. Costs are per ski, so that means you can double up with a child or family member at no extra cost! 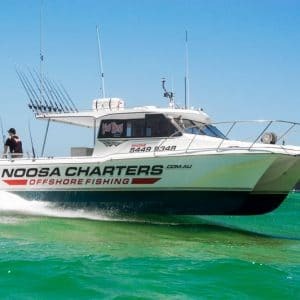 At Noosa Watersports we have access to 3 offshore fishing vessels, meaning we can offer a variety of fishing trips depending on duration. Join us for a deep sea fishing adventure into Laguna Bay and beyond, and get the chance to catch the fish of a lifetime! Not keen on the sound of an engine? Want something more peaceful, or would like to get some exercise while having fun? We have a number of options for you… Catermerans, Stand up paddle boards, Kayaks, and Peddle boats are all available for hire. With room for up to 8 people, our Supa Crusiers are the best way to cruise around the Noosa River, going wherever the waterways lead you. Head out through the Noosa Bar into Laguna Bay for a scenic tour of the Noosa Headland. Never ridden a Jet Ski? No problem… Our helpful staff will show you what to do! 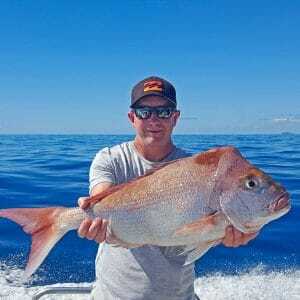 If fishing is your thing, or if you have always wanted to try it, why not join one of oue offshore fishing trips. Our specialized fishing boats are well equipped, and the staff will do everything they can to ensure you have a memorable day out on the water. 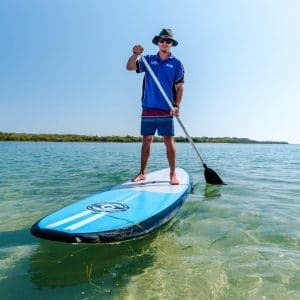 Stand up paddle boards are a great way to experience Noosa’s waterways, while getting a great workout. Standing up on your board and looking straight down give a unique perspective, sometimes you can spot various sea life..
Feel free to contact us using the contact form to the right, or alternatively use the details below.